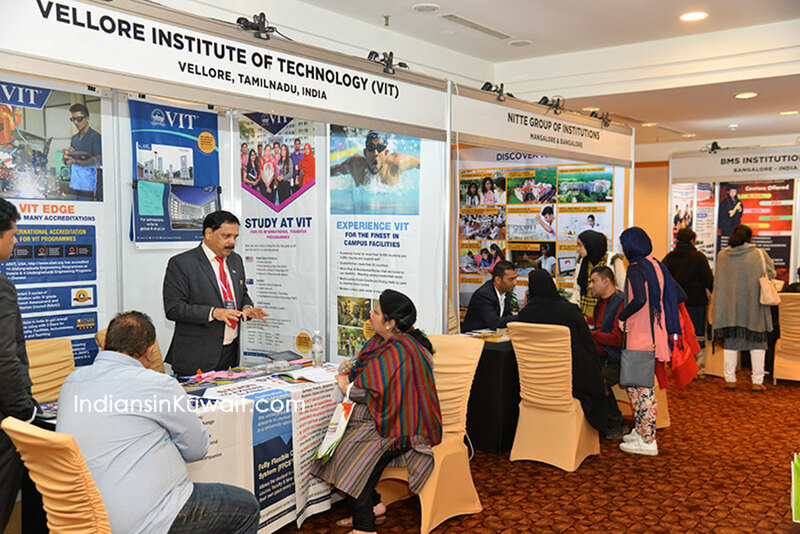 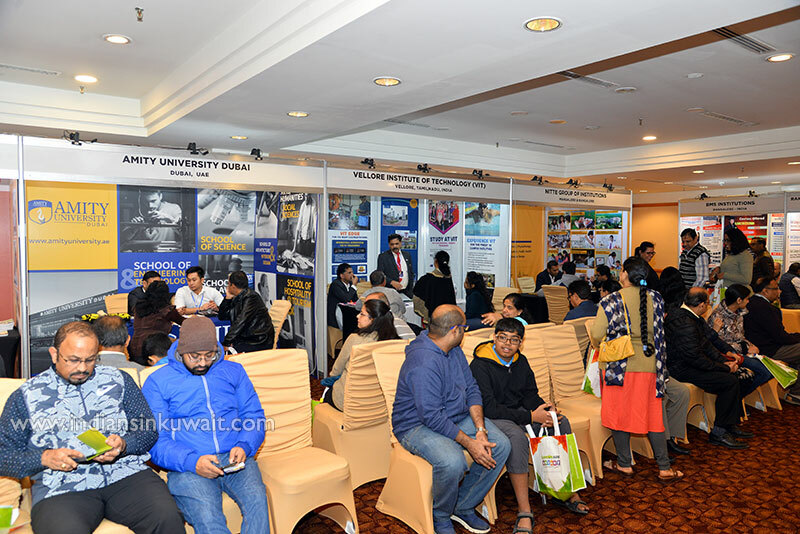 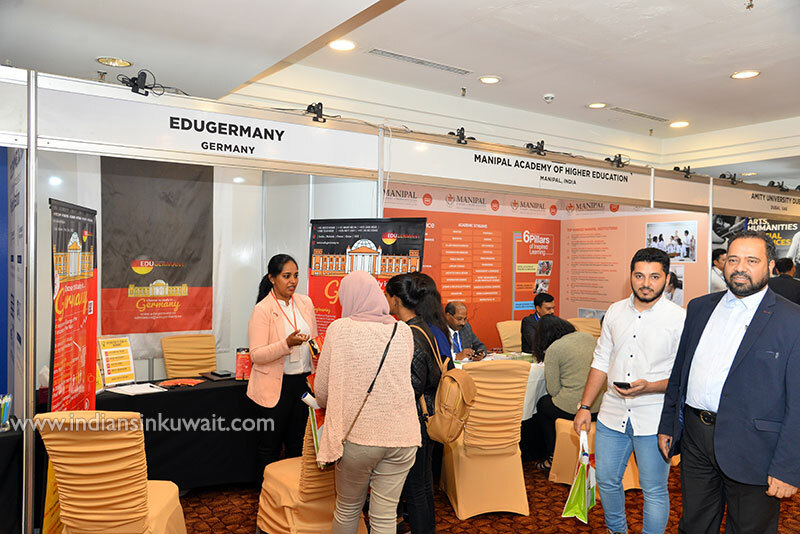 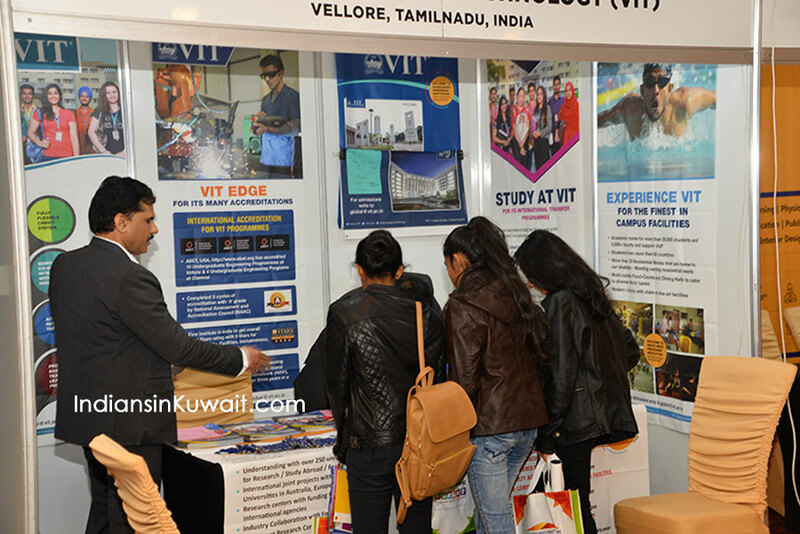 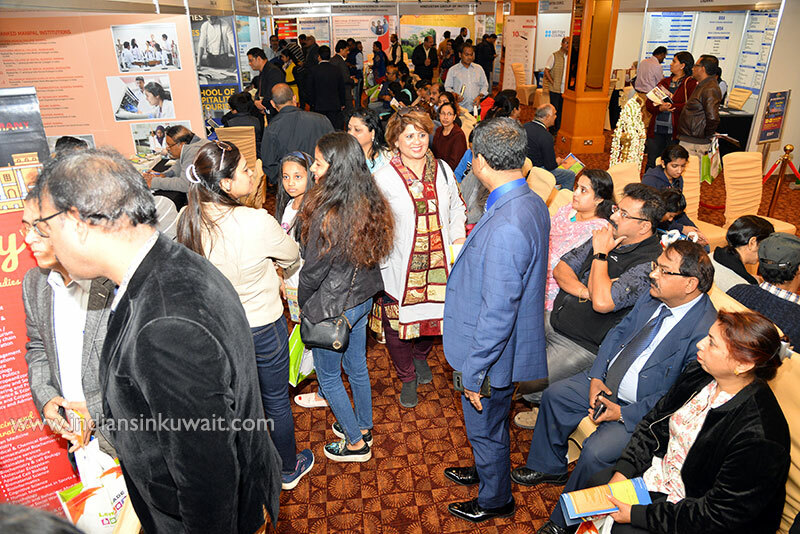 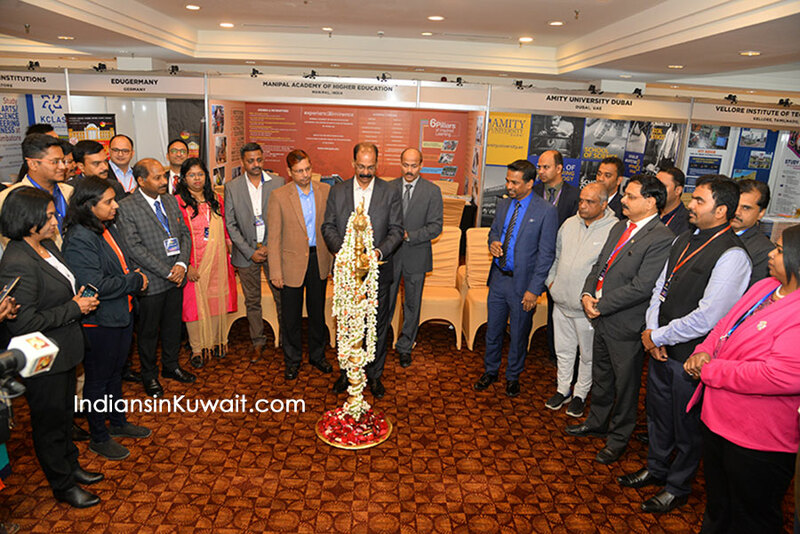 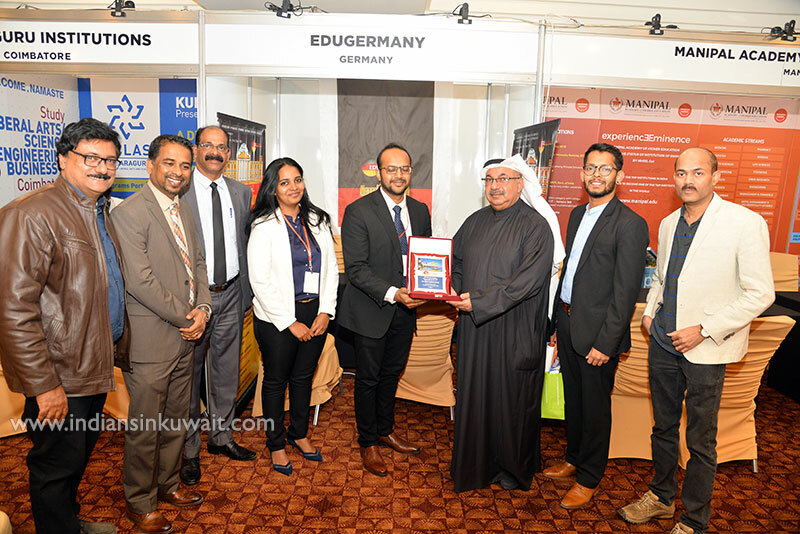 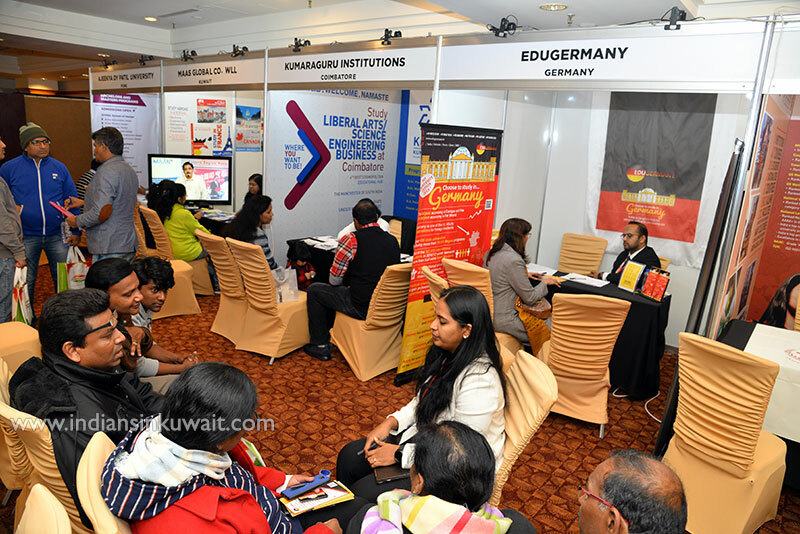 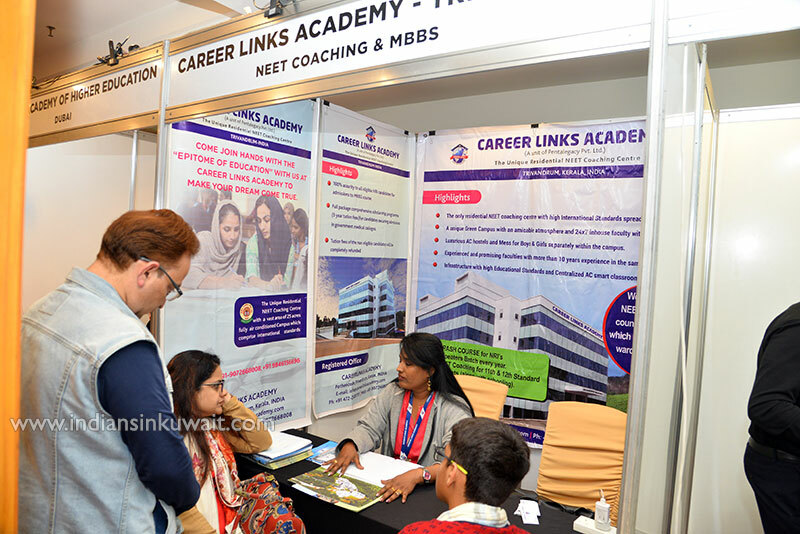 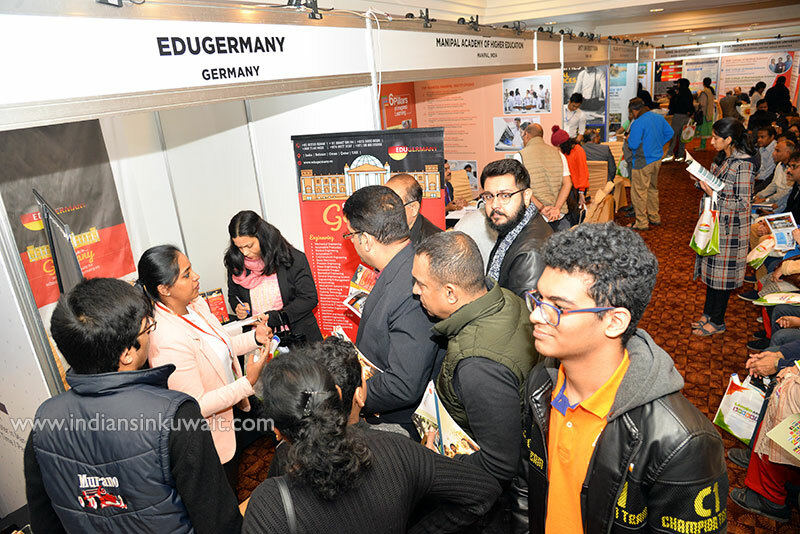 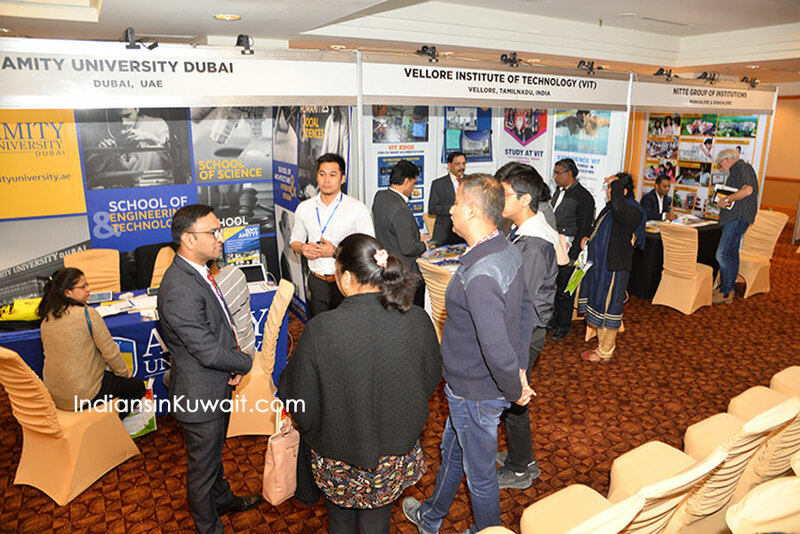 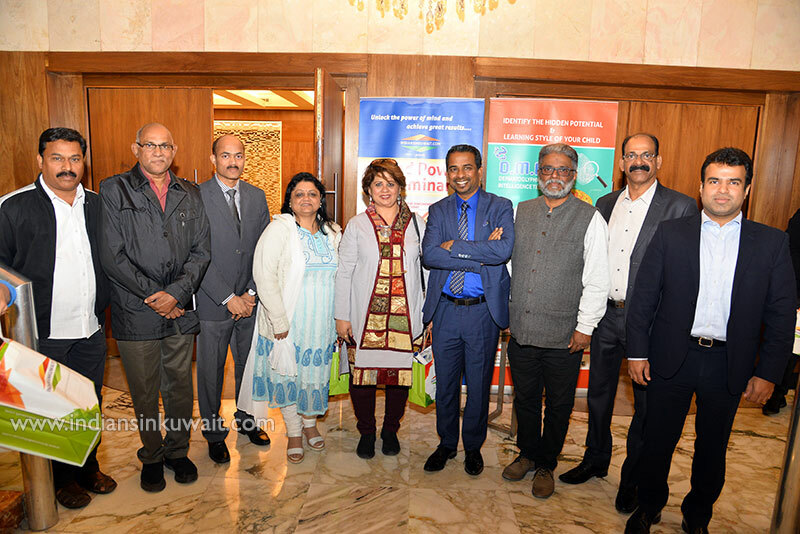 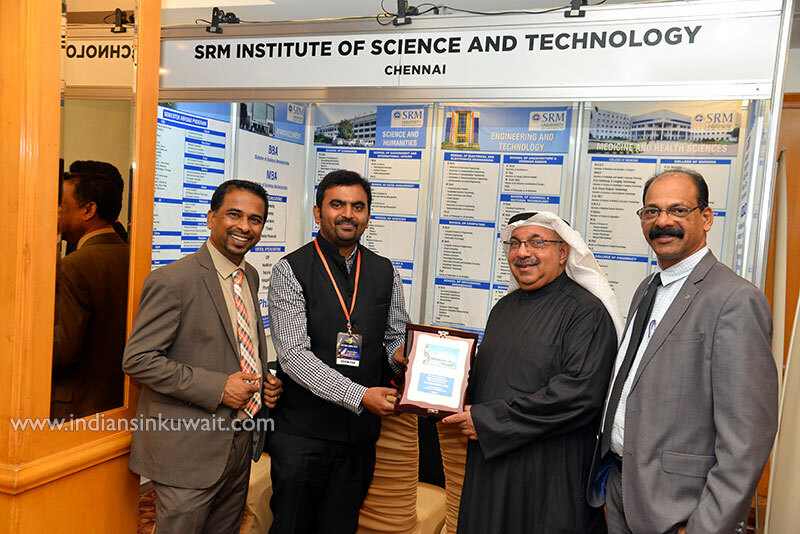 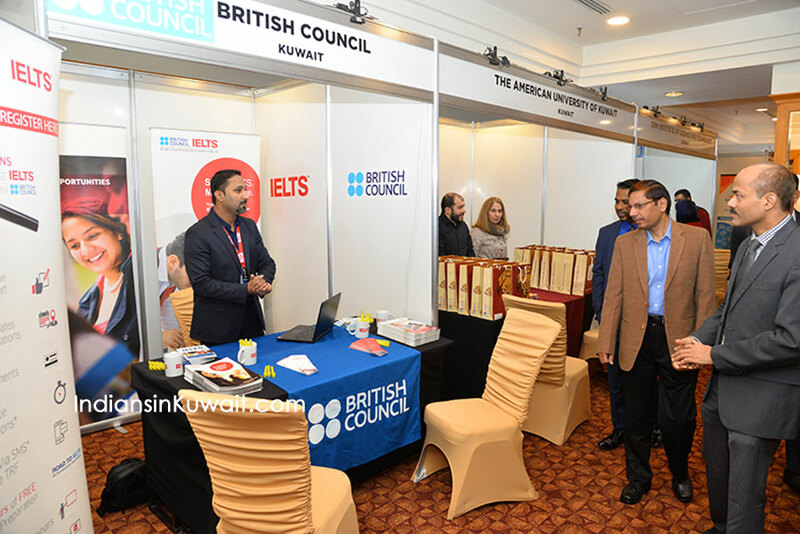 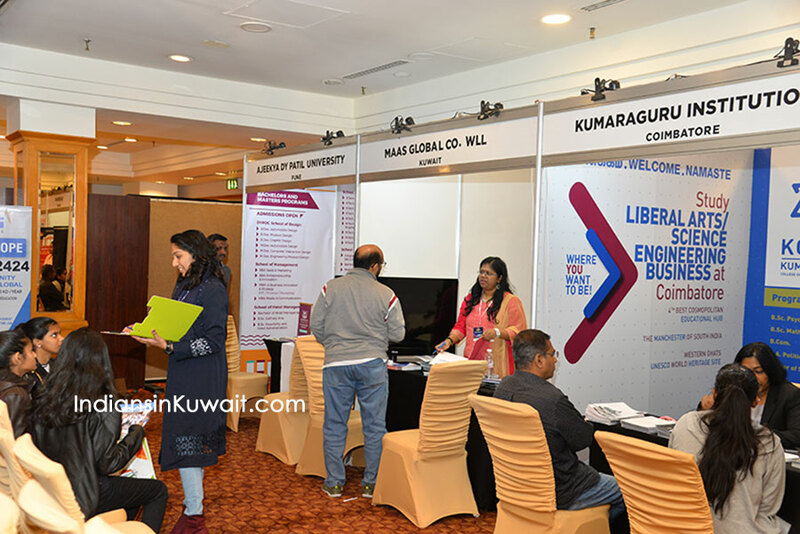 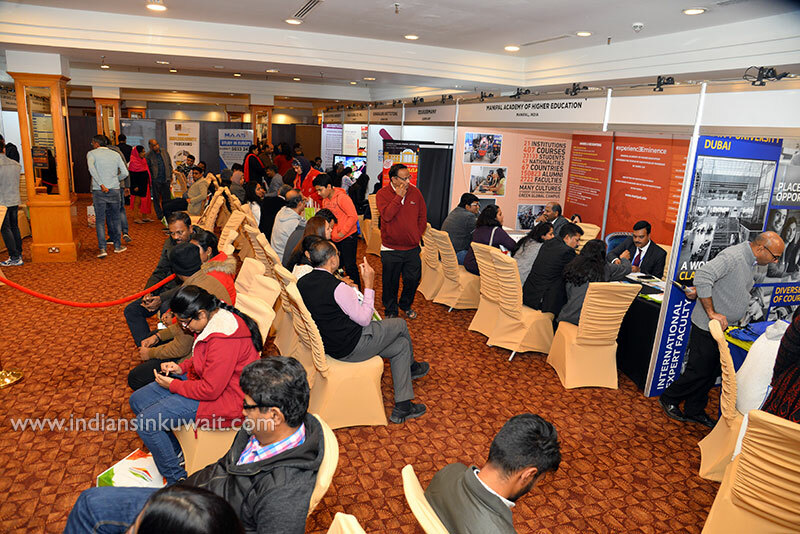 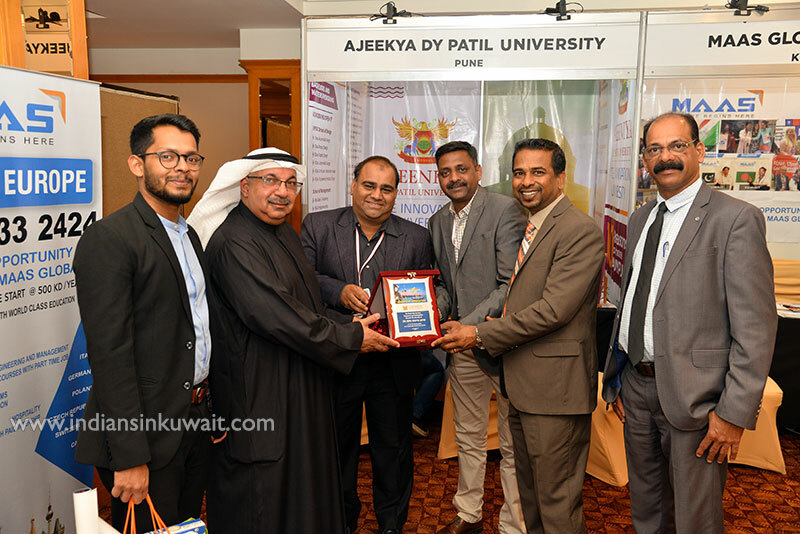 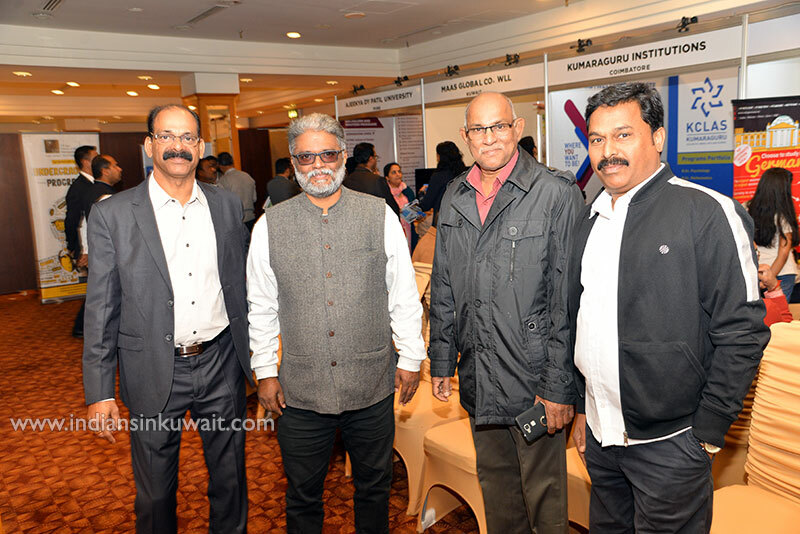 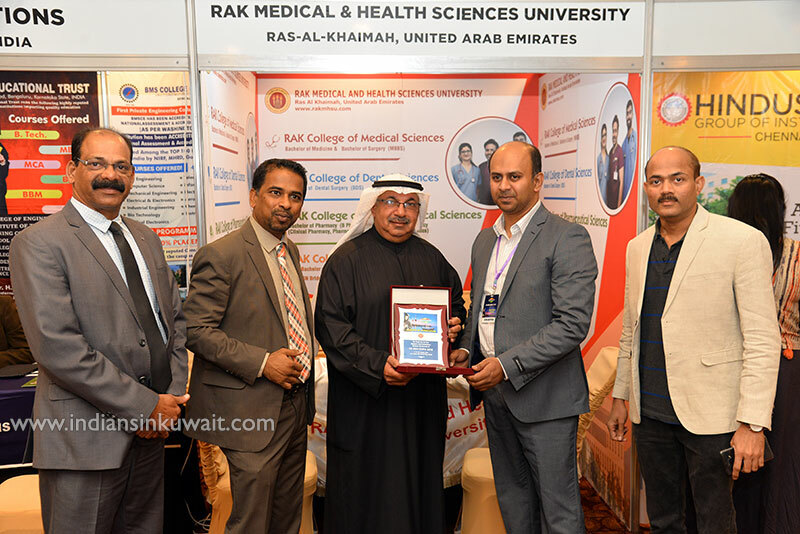 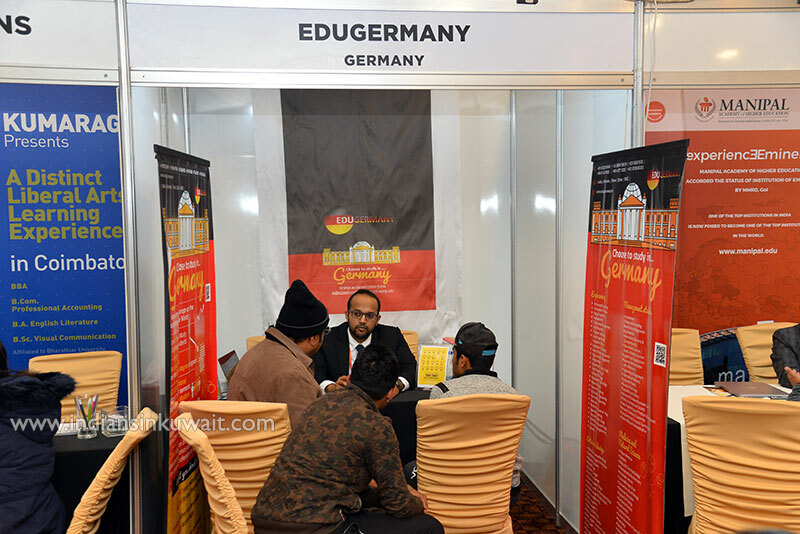 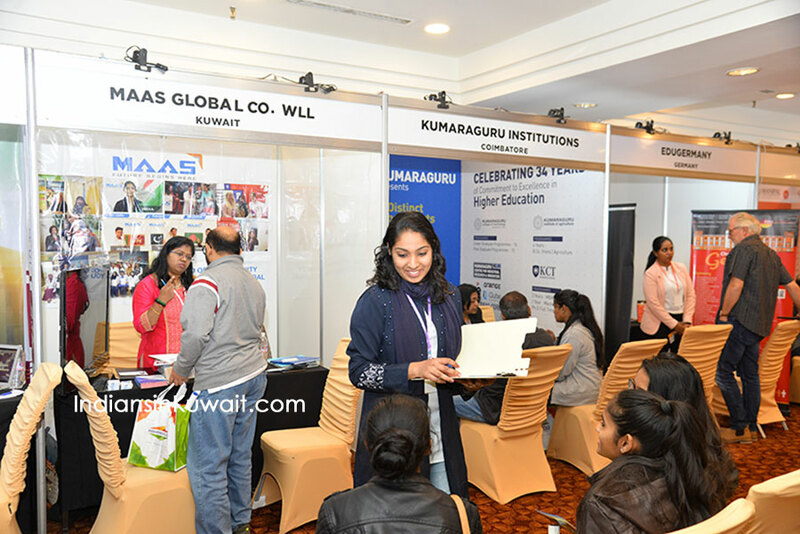 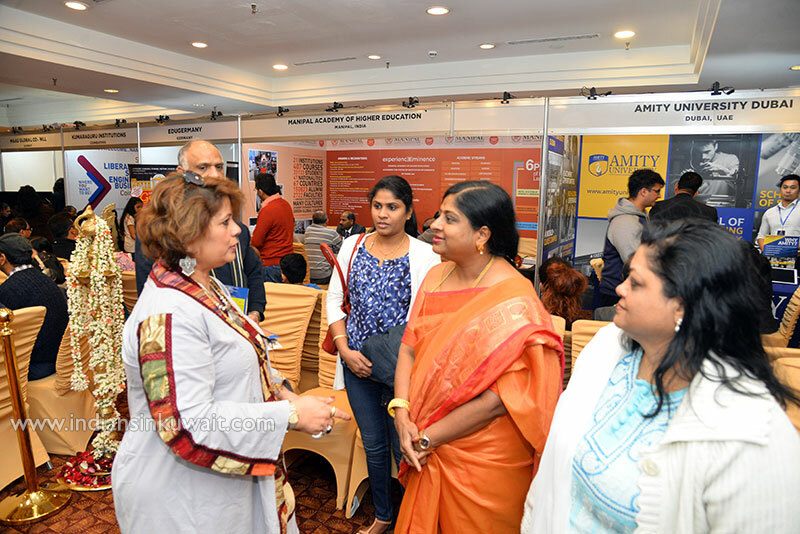 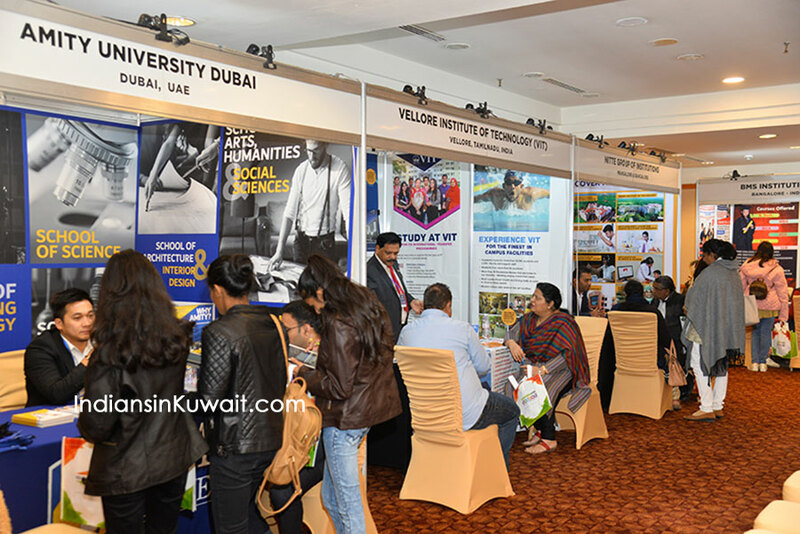 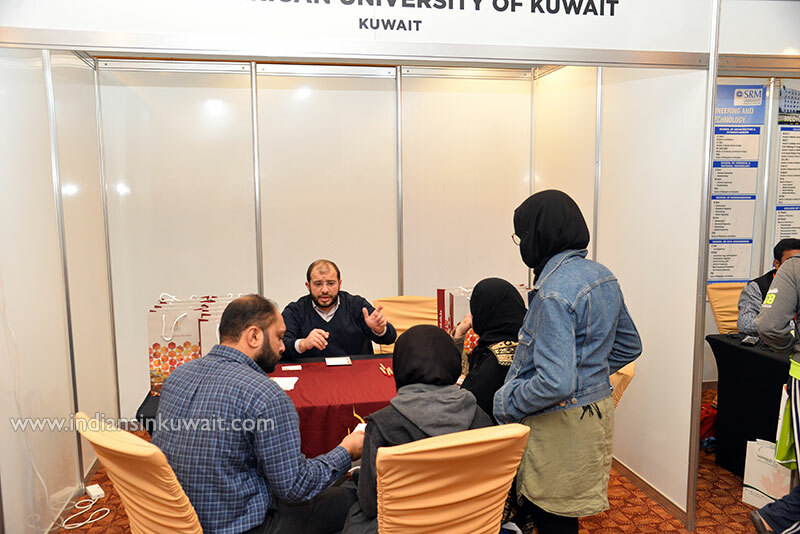 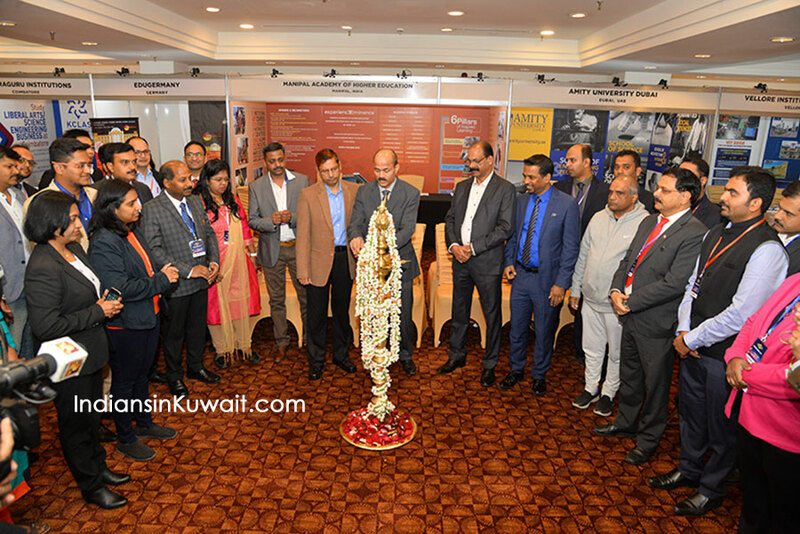 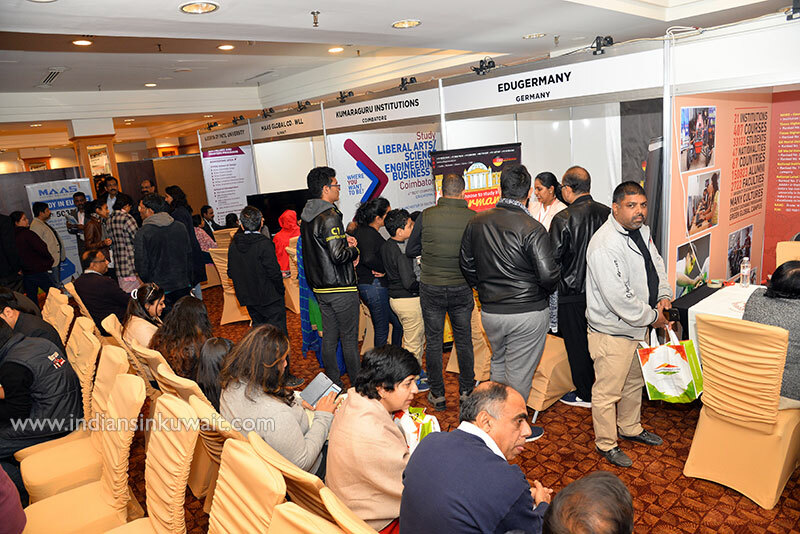 IndiansinKuwait.com - IIK Indian Edu Expo 2019 a big success; Large crowd attends the event. 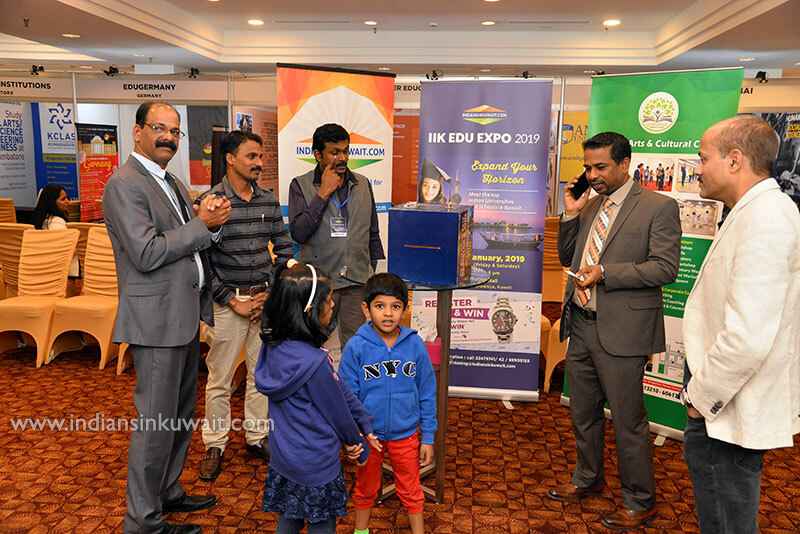 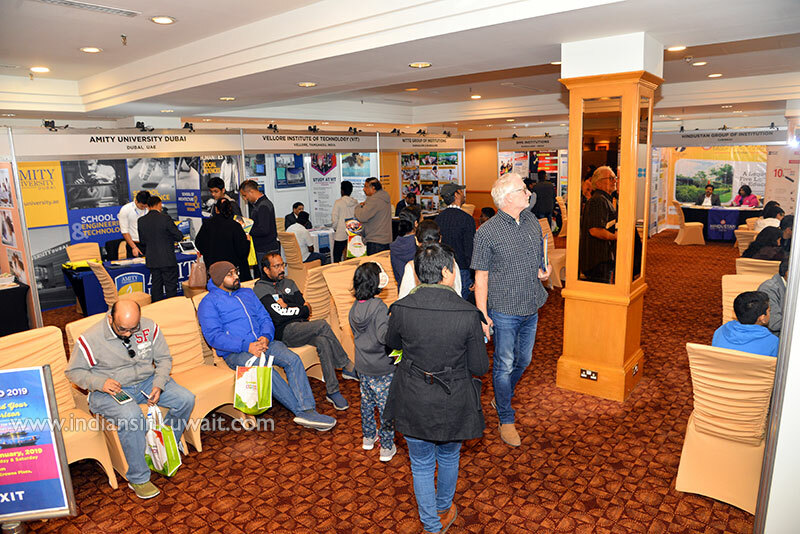 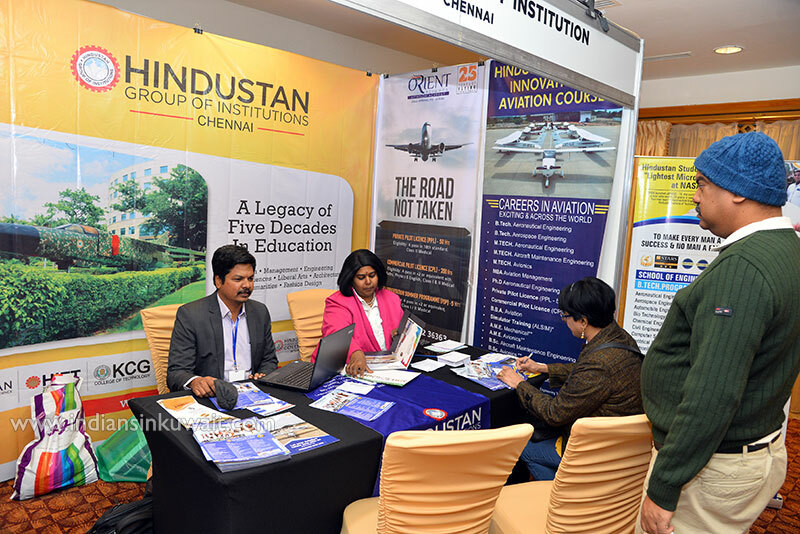 IIK Indian Edu Expo 2019 a big success; Large crowd attends the event. 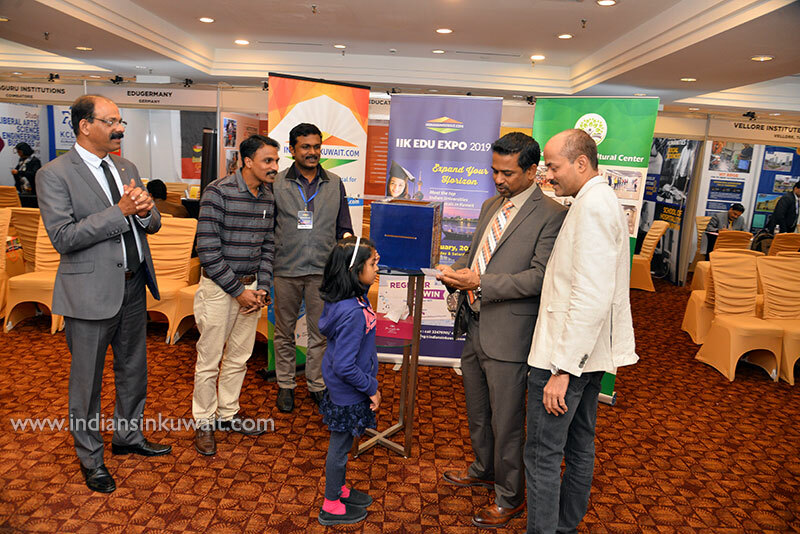 Large number of Indian students and their parents attended the IIK Edu Expo 2019 on Friday 11th and Saturday 12th January . 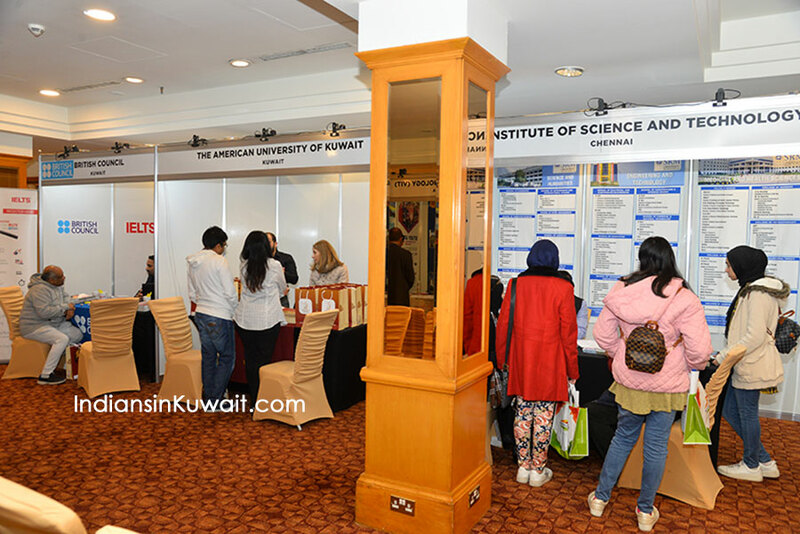 The event was held for two days at Crowne Plaza, Farwaniya, Kuwait from 10:00 AM to 8:00 PM. 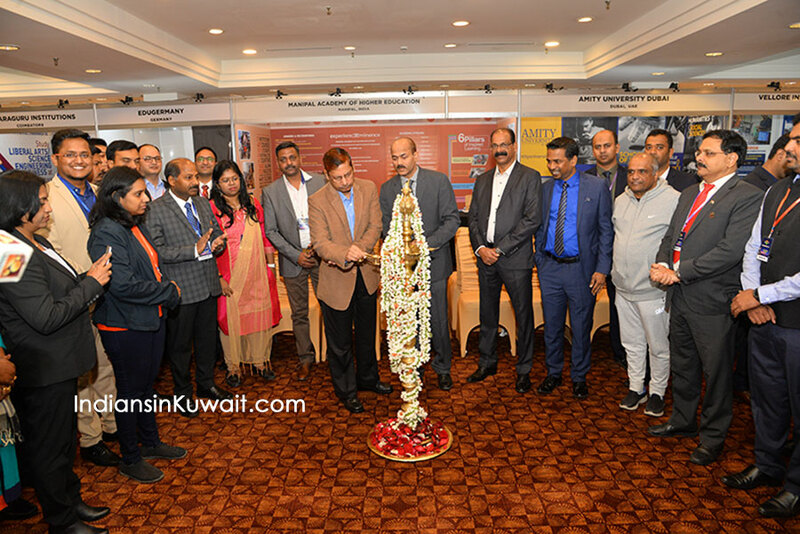 The event, organized by Kuwait's popular community portal IndiansinKuwait.com (IIK) was inaugurated by Mr Ranveer Bharthi from Indian Embassy Kuwait in presence of IIK Officials and other invitees. 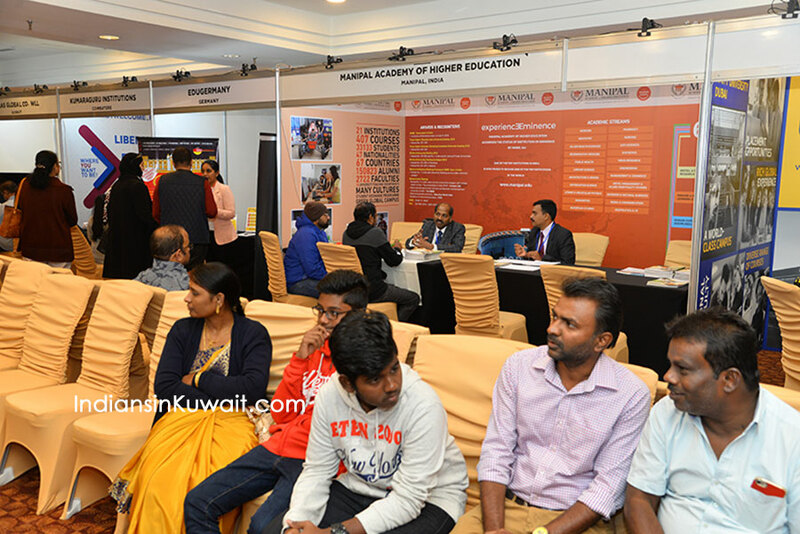 IIK EDU EXPO is the only approved Indian Edu Expo in Kuwait by the Ministry of Higher Education. 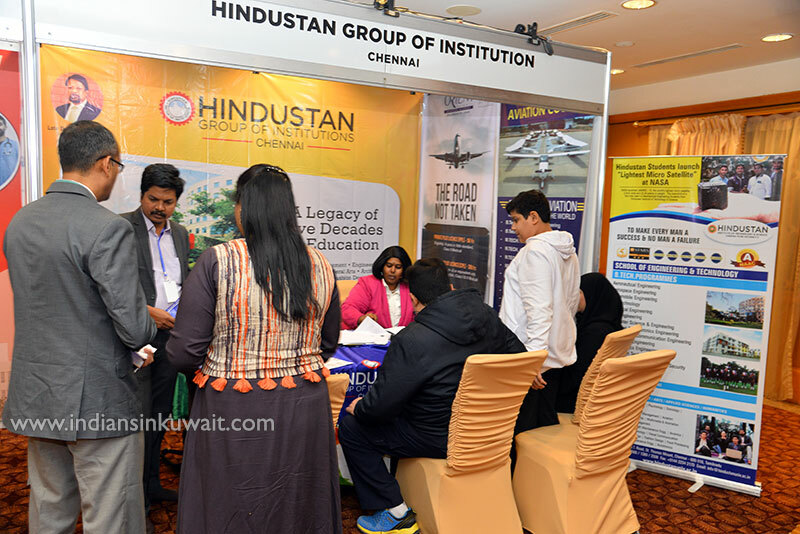 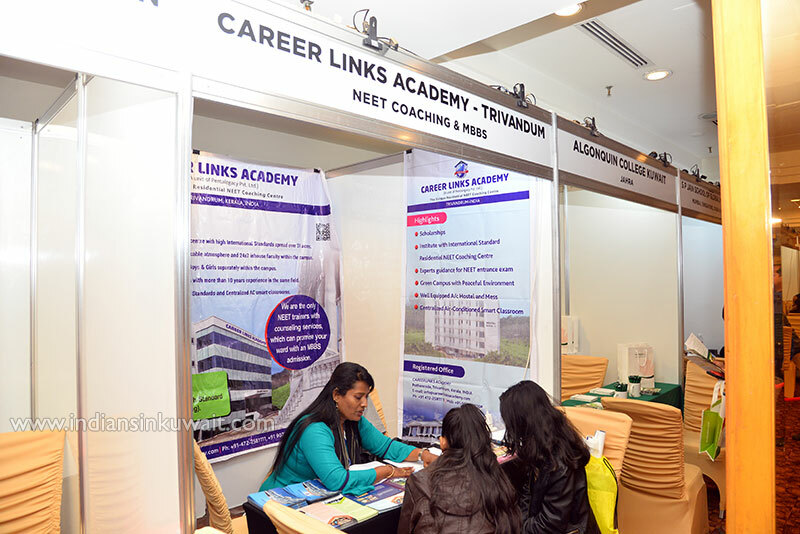 The expo gave a good opportunity to the parents and students seeking admissions for higher education's in India. 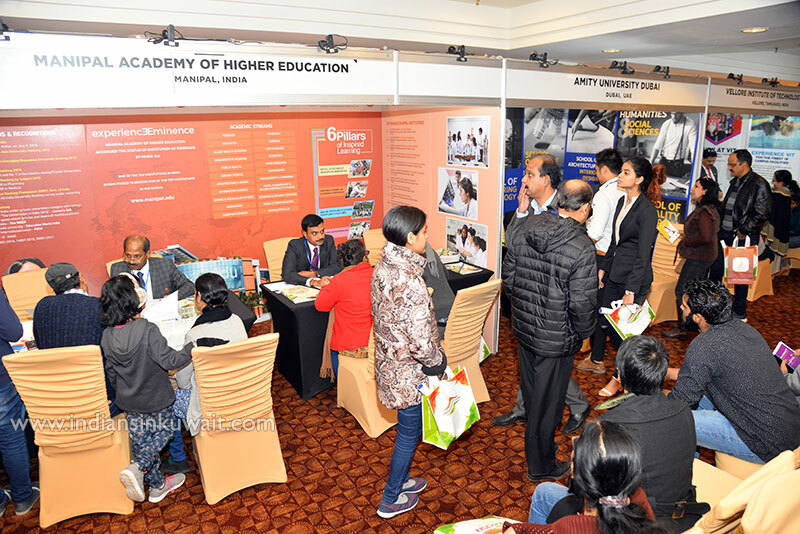 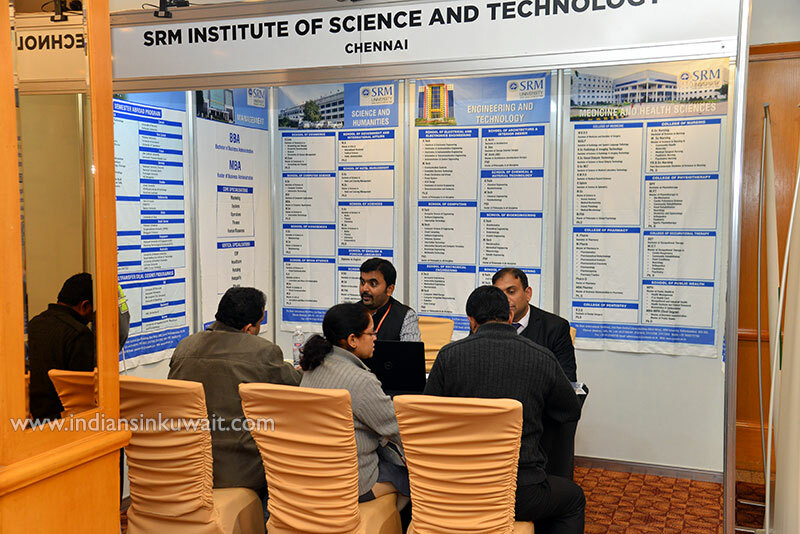 More than 20 Reputed Indian Universities, Medical and Engineering colleges participated in the expo and showcased the latest educational opportunities available for the students. 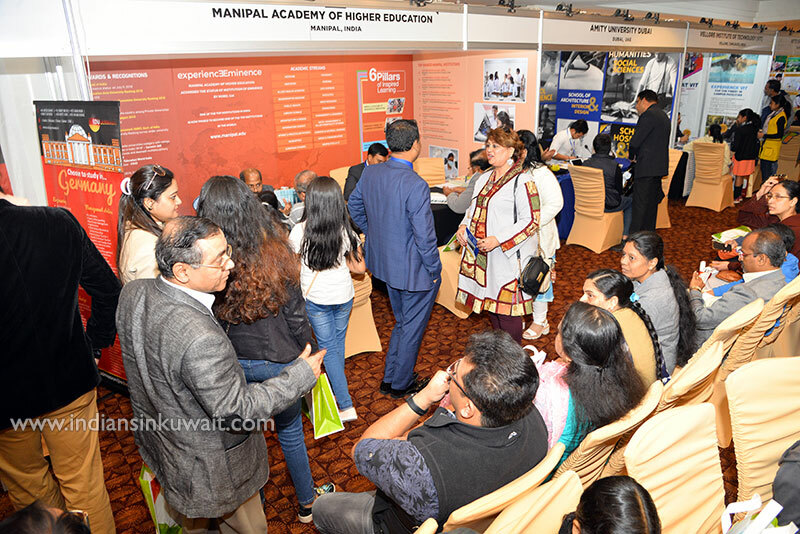 Large number of Indian students and their parents attended the Edu Expo. 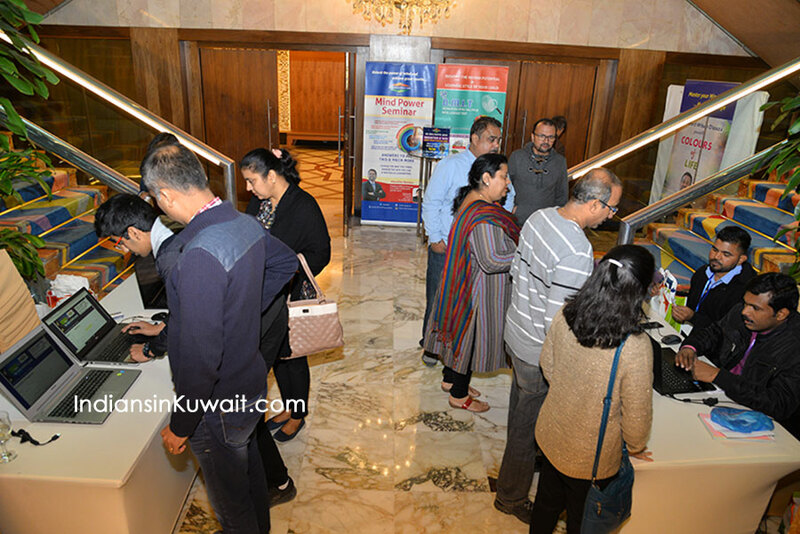 Parents appreciated IndiansinKuwait.com for organizing such an event, which benefits the Indian community living in Kuwait. 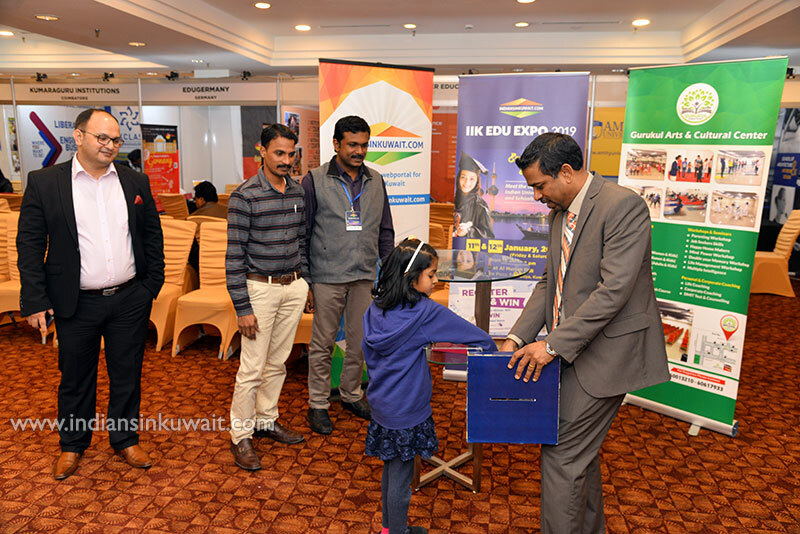 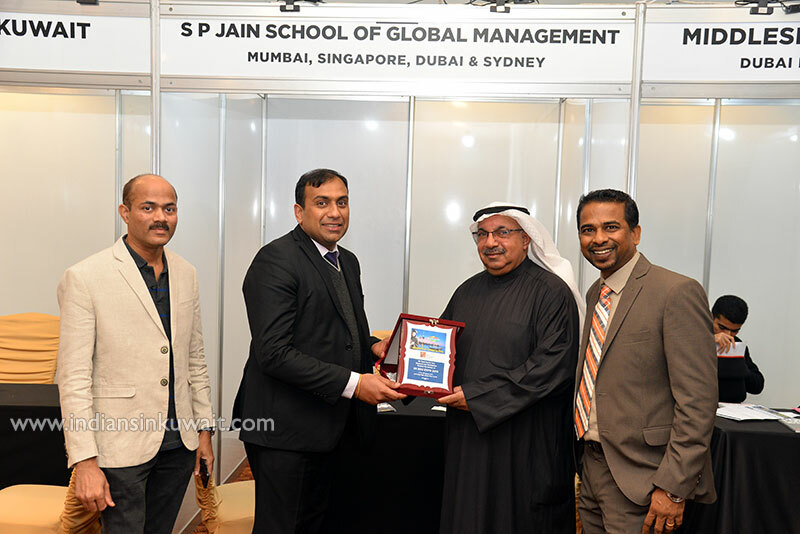 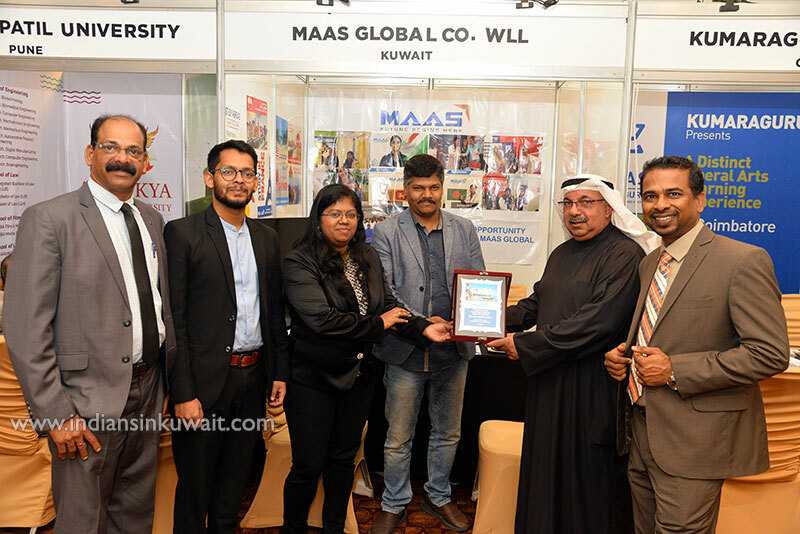 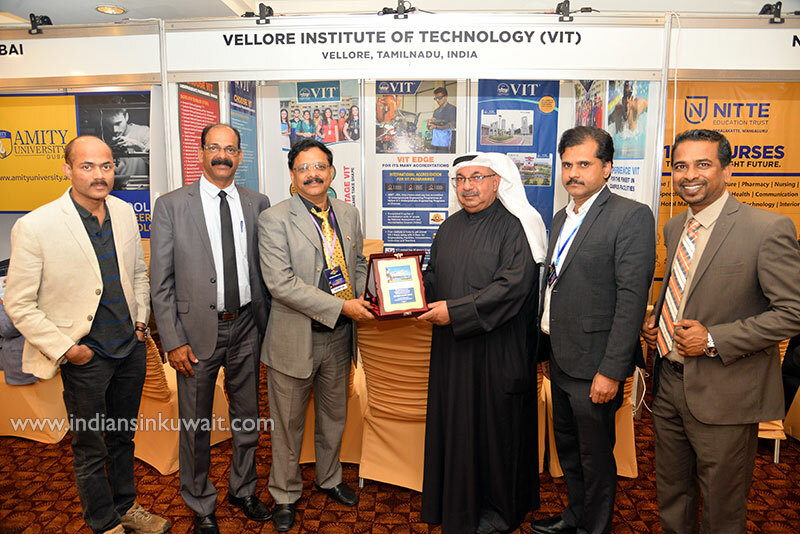 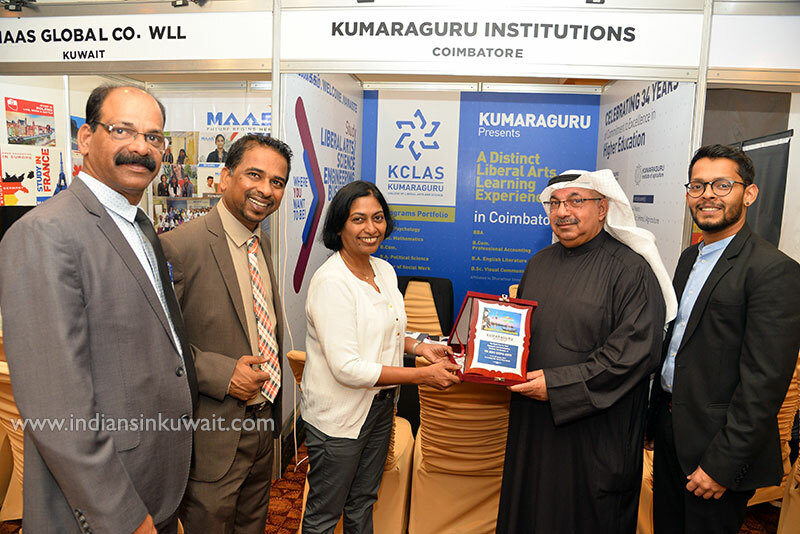 This is the Sixth Indian Edu Expo organized by IIK successfully in Kuwait. 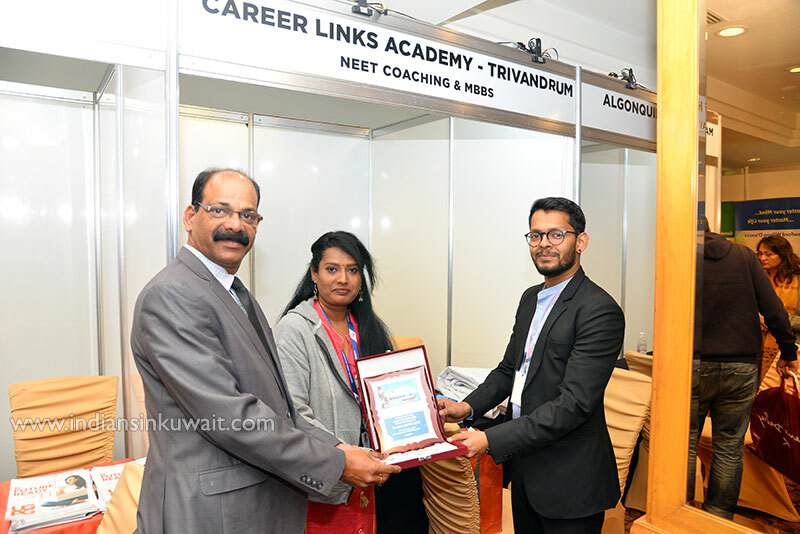 Platinum Exhibitor for the exhibition was Manipal University. 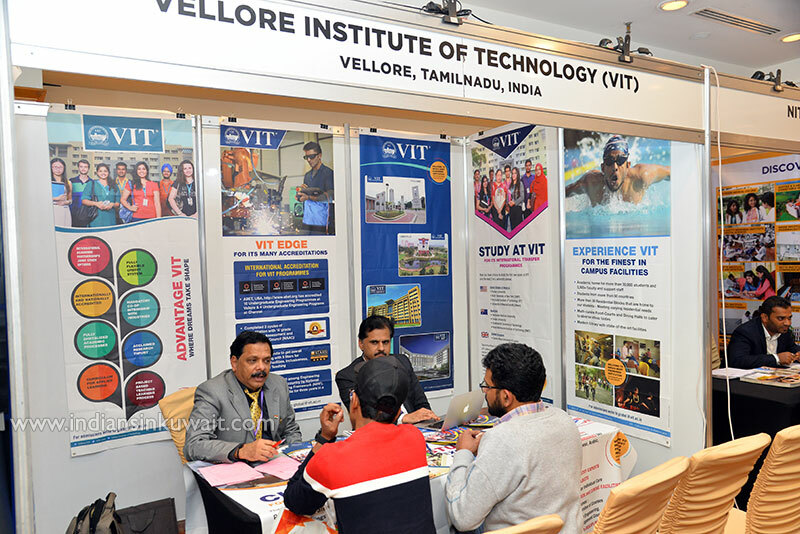 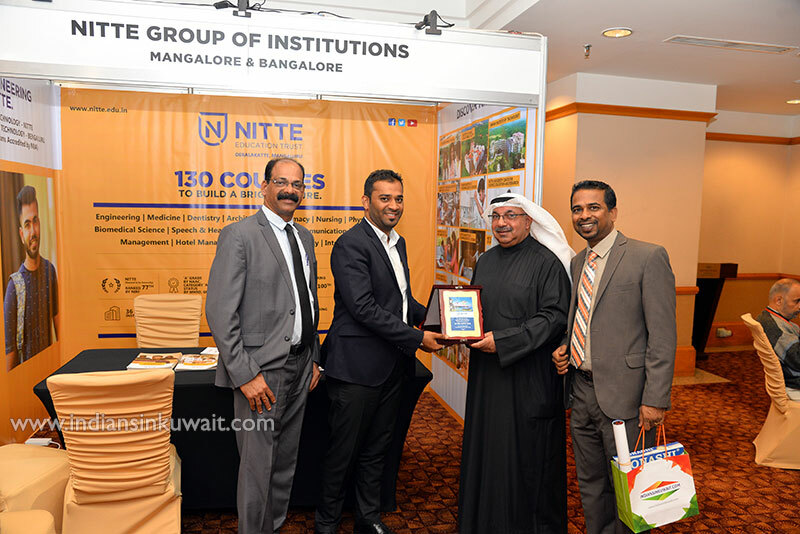 Gold Exhibitors were SRM University, Amity University-Dubai, Hindustan Institute of Technology & Science, NITTE Education Trust, Vellore Institute of Technology - VIT and American University of Kuwait - AUK. 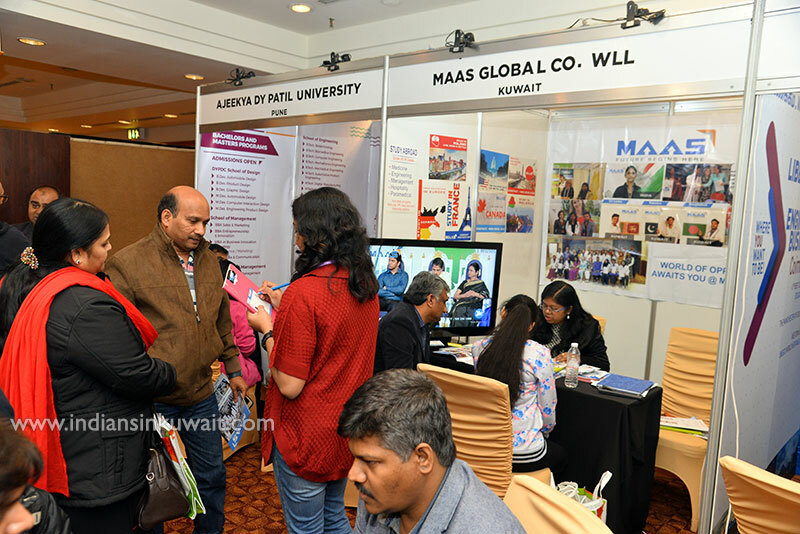 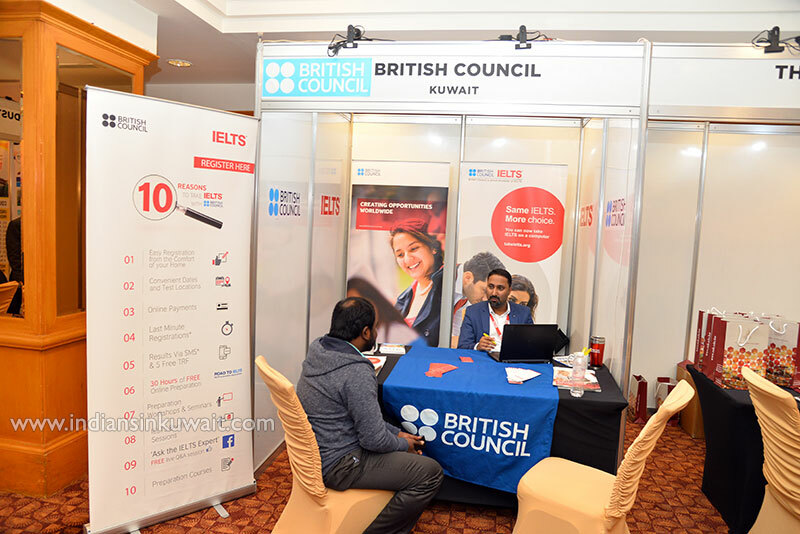 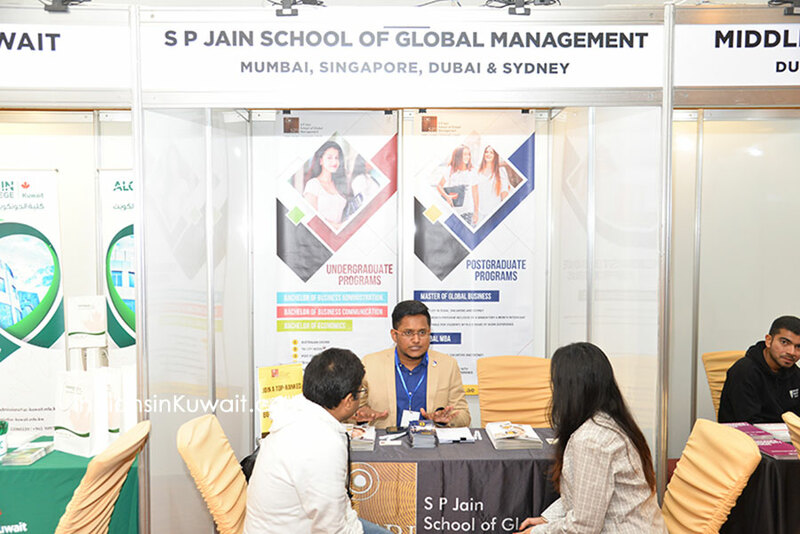 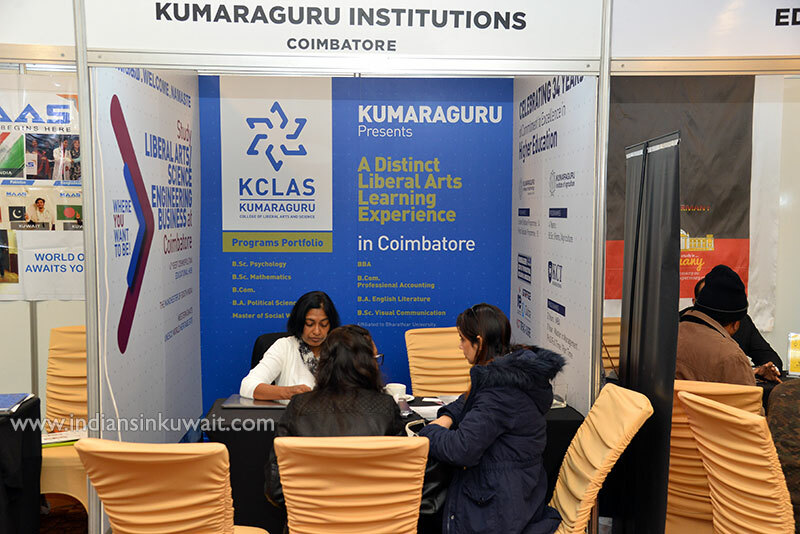 Other Exhibitors were Algonquin College - Kuwait, Middlesex University Dubai , Ajeenkya Dy Patil University, S P Jain School of Global Management, BMS College of Engineering, RAK Medical & Health Sciences University, British Council, Manipal University- Dubai, MAAS Global Co. WLL, Career Links Academy for NEET Coaching , Edu Germany and many more Universities.